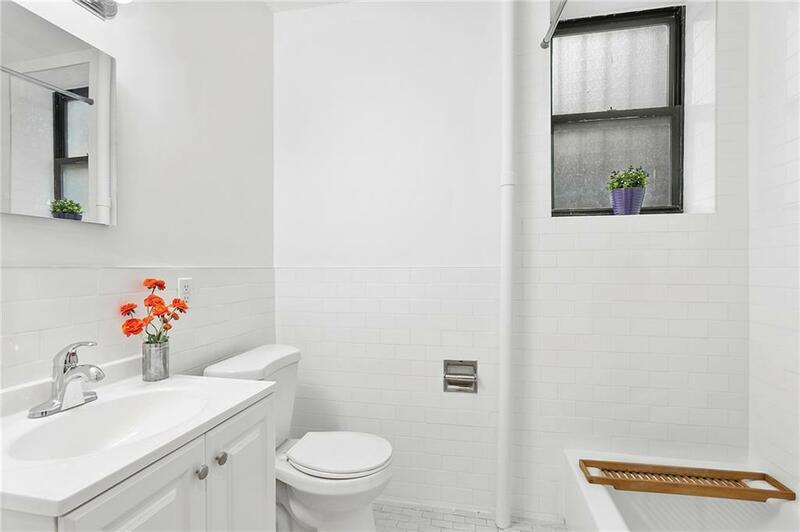 Welcome home to this newly remodeled 2 bedroom PLUS home office/nursery, 1 bath coop in a quaint and charming building in trendy Hamilton Heights, Harlem. 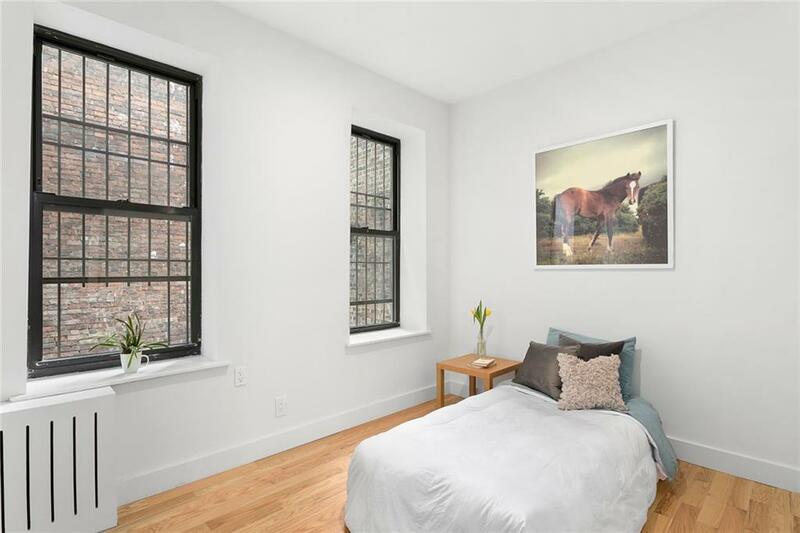 This apartment is bright and airy with high ceilings and a window in every single room! As you enter through a long hallway you will find a small office/nursery room and a windowed, fully renovated bathroom on the right. The hallway leads you to a spacious and renovated open kitchen which expands into a light-flooded living/dining area with two large windows. The master bedroom fits a queen size bed and has a large closet. The second bedroom is overlooking the silent, darling common outdoor space. Enjoy coming home everyday to this green street with trendy restaurants like FUMO Pizzeria, Double Dutch Coffee, The Grange, Oso, Clove Indian Restaurant all within a block...with Fairway Market just down the street! A new full service laundromat is located right next for your convenience. 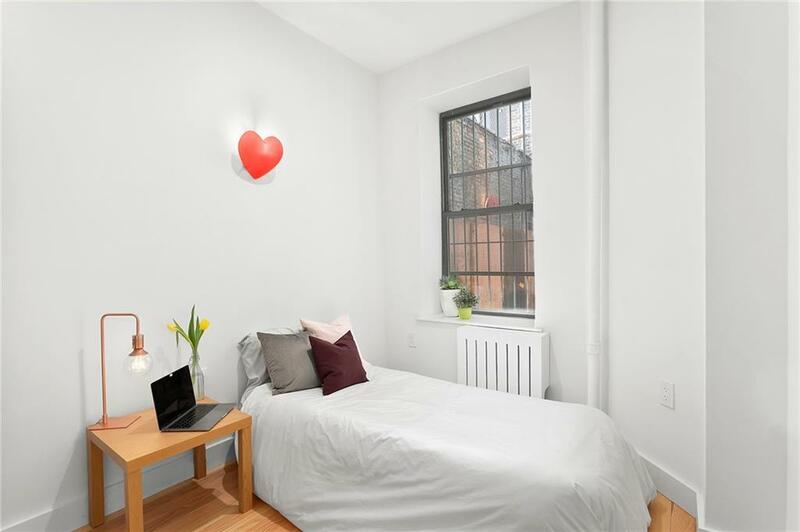 Centrally located near the 1, B and C subways, as well as the M100 and M101 bus stops, this truly is a prime spot at a great price. This is an HDFC building with income restrictions, as of 2018 they are $55,987.92 for a household of one or two dependents and $65,319.24 for a household of three or more dependents. This well managed Co-op comes with its own live-in super and also owns two commercials spaces which are set to bring in a nice revenue stream for the building. 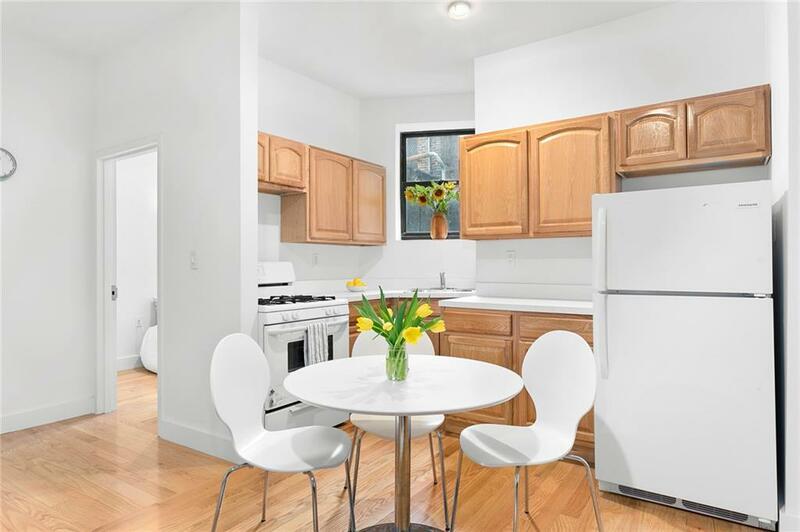 Now is the perfect time to make this wonderful apartment your home!